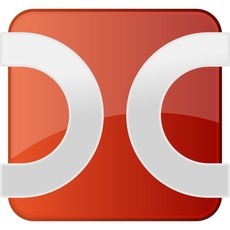 As you may know, Double Commander is an open-source two panel file manager. 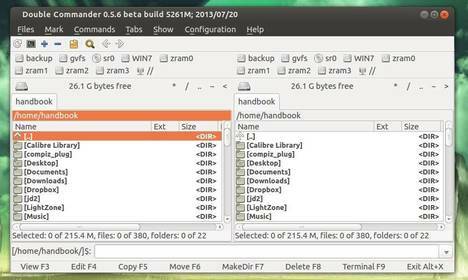 Here I’ll show you how to install it in Ubuntu and its derivatives, such as Linux Mint and Elementary OS. The Double Commander PPA provides the latest packages for Ubuntu 13.04, Ubuntu 12.10, Ubuntu 12.04 and their derivatives. It also contains a little old versions for Ubuntu 10.04, Ubuntu 11.10, Ubuntu 11.04. Best replacement for total commander on linux. Unfortunately when you connect to a normal ftp server and copy something, there is no progress bar. I hate filezilla client, all I need is a total commander clone. This double commander looks 95% the same but the ftp plugin is NOT working.